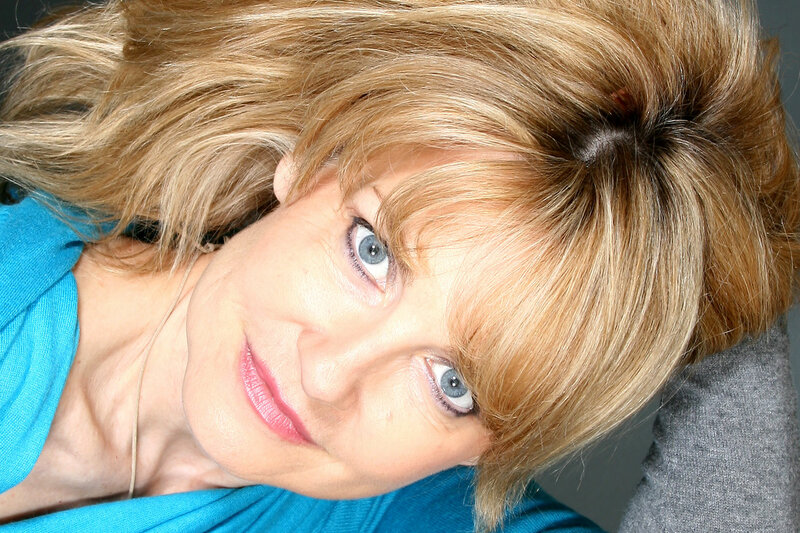 Welcome to the website of Caroline Dennis, one of Britain's most versatile performers. 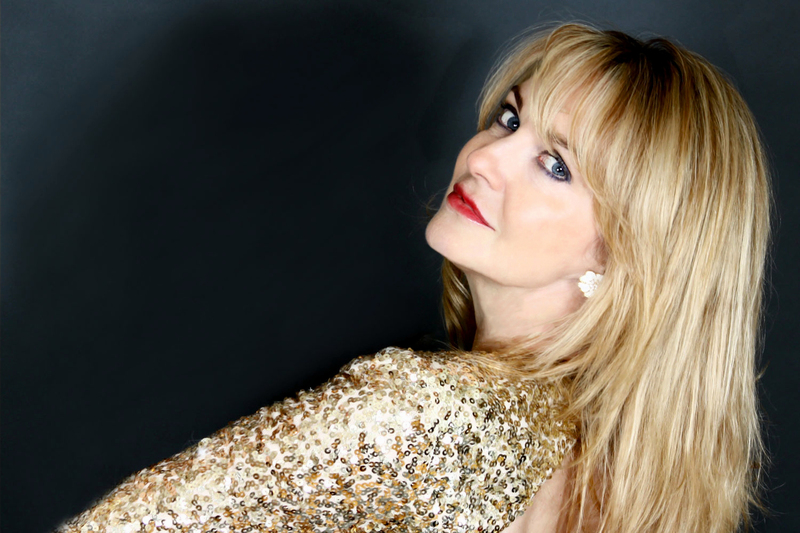 She has performed leading roles in high profile television, London's West End theatres, regional UK theatre and her one-woman show and she's constantly in demand on the stages of the most prestigious cruise ship theatres. Please use the menu to the right to navigate your way around the site. Caroline Dennis - edited extracts from "Live at Sea"
Daughter of comedian Bobby Dennis, Caroline was born into a theatrical family and started performing and playing the piano at the age of 3. 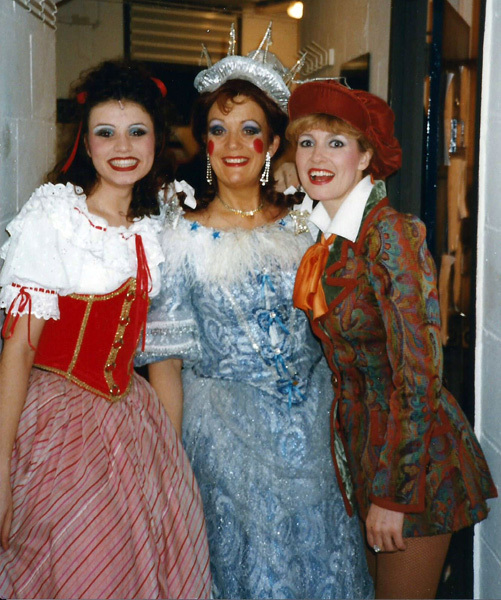 She appeared as a child on the (then) hit British television show 'Junior Show time' as well as touring the World with her father, 'treading the boards', creating characters, perfecting impressions and attending 18 different schools! 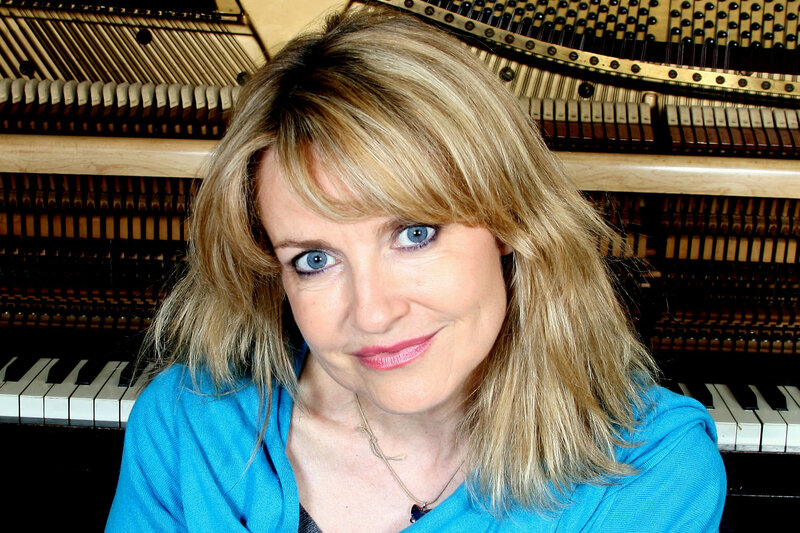 She studied music at the World famous Leeds college of Music and Acting with Theatre Vanguard, the training wing of the Sheffield Crucible theatre, after which she performed touring roles as part of her training in plays which often involved her playing piano or being Musical Director as well as performing. 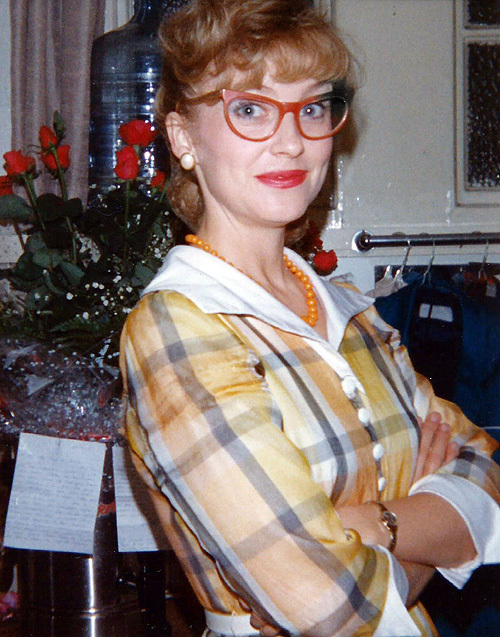 In fact, music has always been inescapable for Caroline and many of her dramatic roles in television and theatre have involved her playing characters that play the piano. Her first major television role came as the Musical Director of Gracie Fields in the television biopic 'Pride of Our Alley', followed by roles in 'Crown Court', Studio and Bulman, before landing the role of Josephine in Carla Lane's 'Leaving', for the BBC, which she starred with Keith Baron and Susan Hampshire for two seasons. 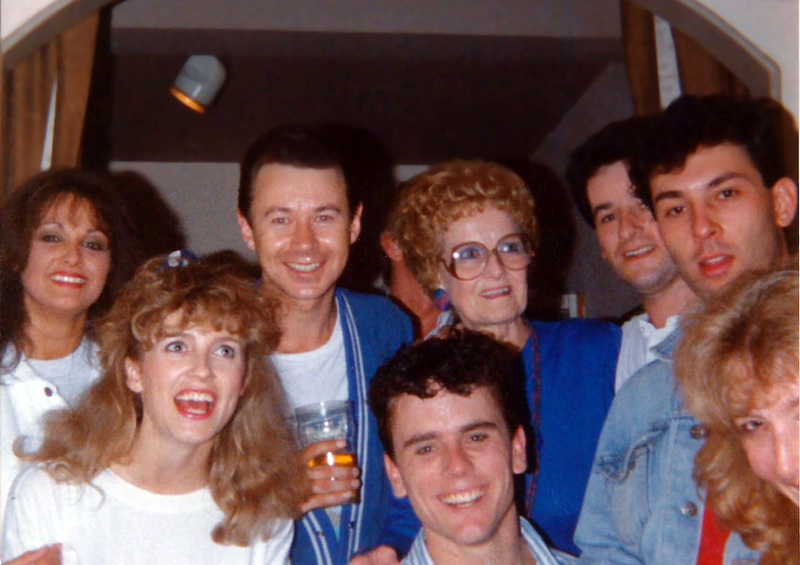 This was followed by Caroline being cast as the leading actress in the original 'Laughter Show' with Les Dennis and the late Dustin Gee, in which she played a wide variety of characters in comedy sketches. She appeared in two series as the leading actress for Bobby Davro which again showed Caroline's enormous versatility through comedy characters and impressions. More recently Caroline played dramatic roles in the established British Drama series 'The Bill' in which she played the murderous ‘Patti Sinton’. In 'Holby City', Britain's long running Hospital drama she played distraught mother Paula Ferland. 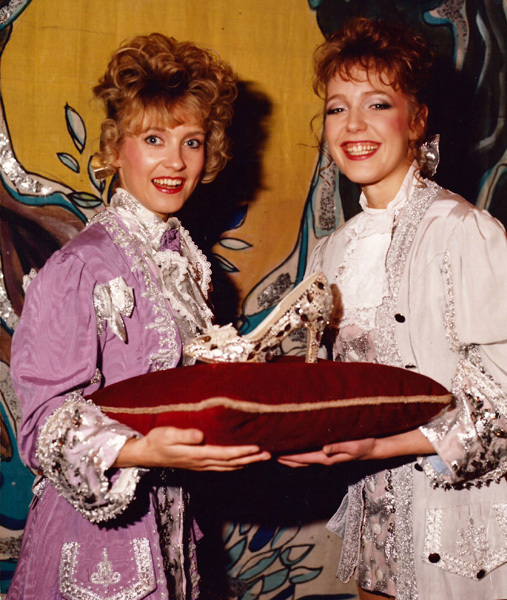 Alongside television success, came theatre roles which again often featured characters that played the piano. 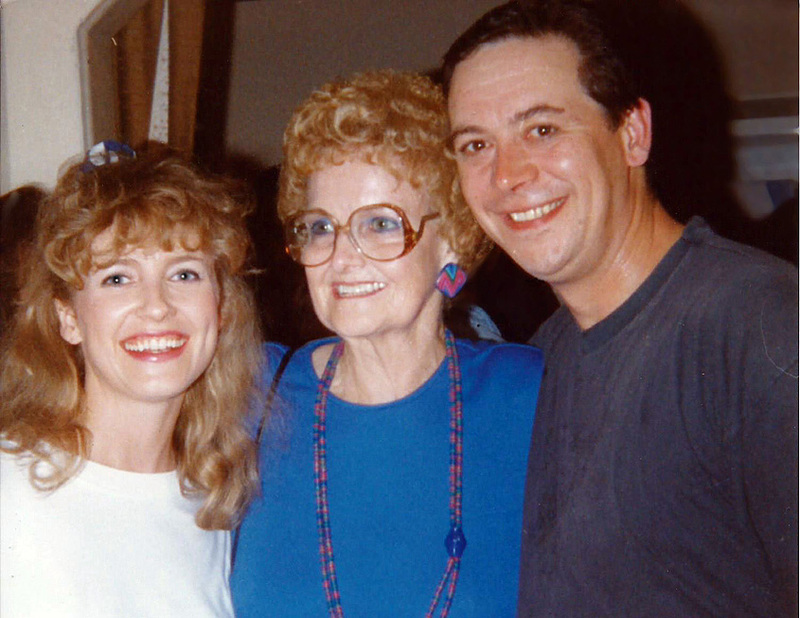 Caroline was in the first West End Cast of 'Buddy' and considers herself fortunate to have played (and met) Vi Petty, the wife of Buddy Holly's first producer and the piano player on many of Buddy Holly's early recordings. After a year as Vi, Caroline left the show to film another series of 'Davro', only to return for a second year on completion of filming. 'Imagine' was another Rock 'n' Roll musical that saw Caroline playing a real life legend - in which she played Cynthia Lennon, John Lennon's first wife. Again Caroline was the principal keyboard player in the show. 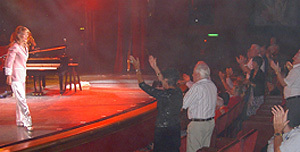 In 2004 Caroline performed in 'Jail House Rock' at London's Piccadilly Theatre, also being featured at the piano. Her other favourite roles in the theatre, were Brooke Ashton in 'Noises Off'', Geraldine Barclay in Joe Orton's 'What The Butler Saw', Barbara in ‘Run For Your Wife’ and Suzie in 'Wait Until Dark', in which Caroline was able to extend her dramatic abilities to the full, as the terrorised blind character made famous in the Hollywood movie by Audrey Hepburn. 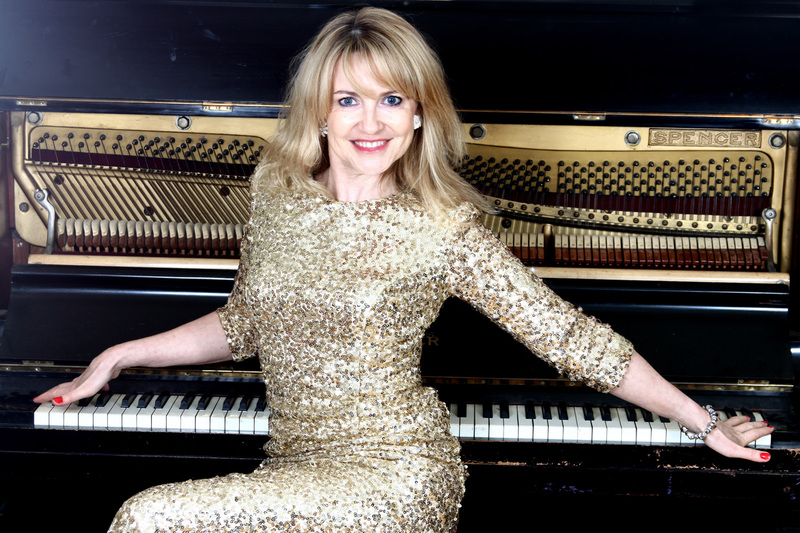 Caroline's one woman show is a natural combination of all of her talents and displays her musical, vocal, and comedic abilities in a show that is entertaining, visual and a vehicle for a truly gifted all round performer.